This represents a small fraction of the work that I did while working on Pirates of the Caribbean Online. While the engine supported it, the art direction for the game did not use any maps other than color. 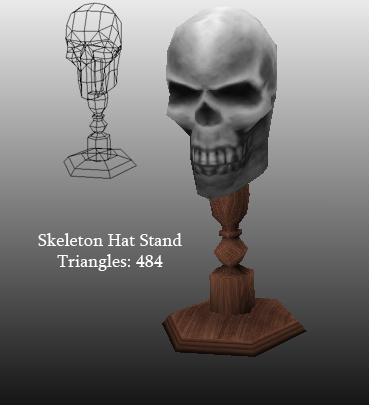 Shading was often built in to the models with vertex coloring, rather than light maps. These models were all created with hand-painted textures entirely by me. In the case of area shots, the level editing, set dressing and lighting was all done by me as well.